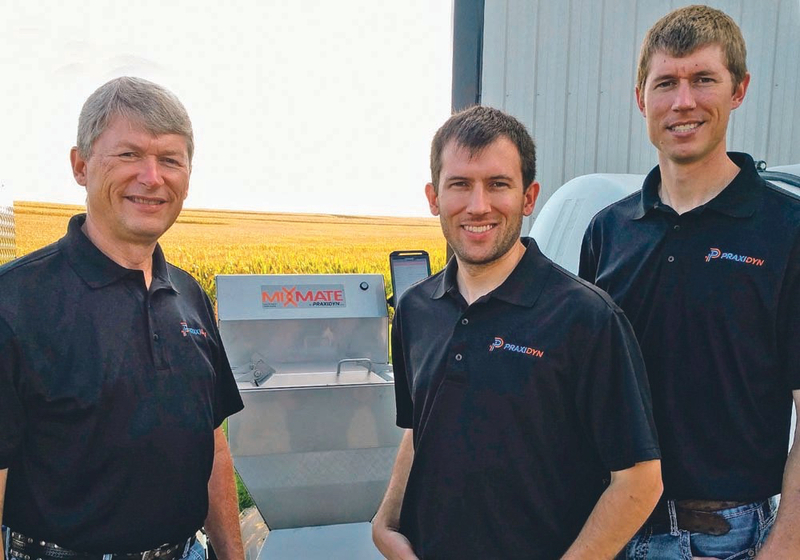 Is 3D grain bin monitoring tech for you? 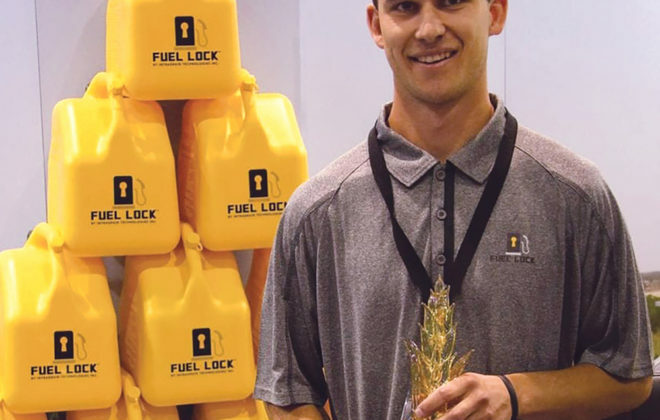 Standing in front of what everyone knew was a completely covered example of AGCO’s newest combine design, the IDEAL, Richard Kohnen, director of tactical marketing for AGCO, discussed the evolution of the combine design and the brand’s intent to create a combine platform capable of playing in a global market. 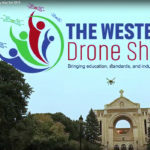 Given that the company had already shown the IDEAL to the public at Agritechnica in Germany last November, covering it completely with a large black tarp so no one could see it before the official ceremony seemed like an excessive theatrical approach. And as the tarp came off, there it was, Fendt badging prominently displayed on a combine on these shores. 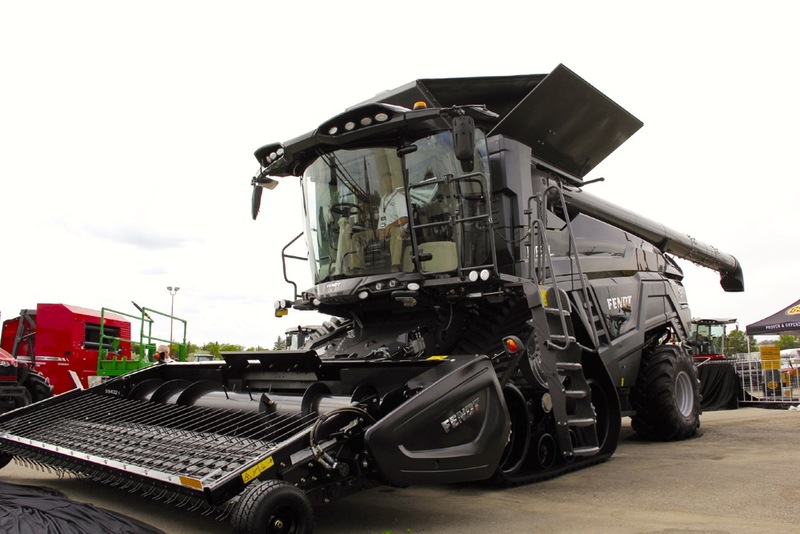 So this event marked the first time AGCO has ever introduced a Fendt-brand combine in Canada or the United States. That was a surprise worth hiding behind a massive tarp. 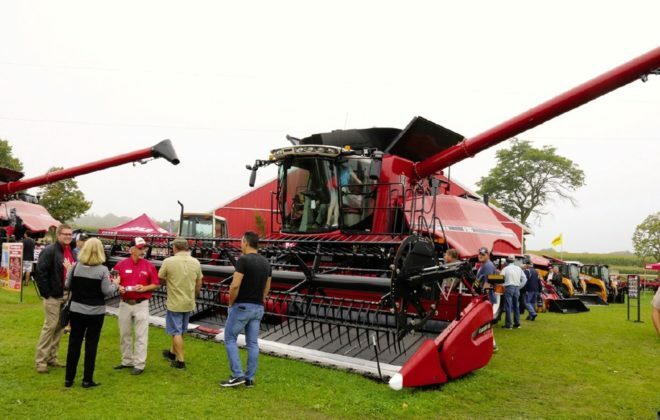 AGCO revealed its newest combine design, the IDEAL, for the first time in North America in Regina, at Canada’s Farm Progress Show. 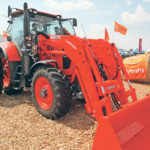 Unlike one of the two IDEAL combines on display in Germany wearing the Massey Ferguson name, MF and Challenger dealers here will not get to sell this new combine, unless they meet the standard required to also be a Fendt dealer. 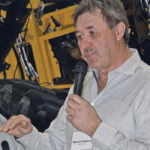 This was not just a combine reveal, but a statement on AGCO’s overall marketing strategy in Canada and the U.S. Fendt is being positioned as the company’s premium product line. 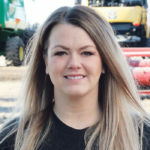 Why it matters: New technologies to complex machinery like combines can help farmers increase efficiencies and reduce downtime. 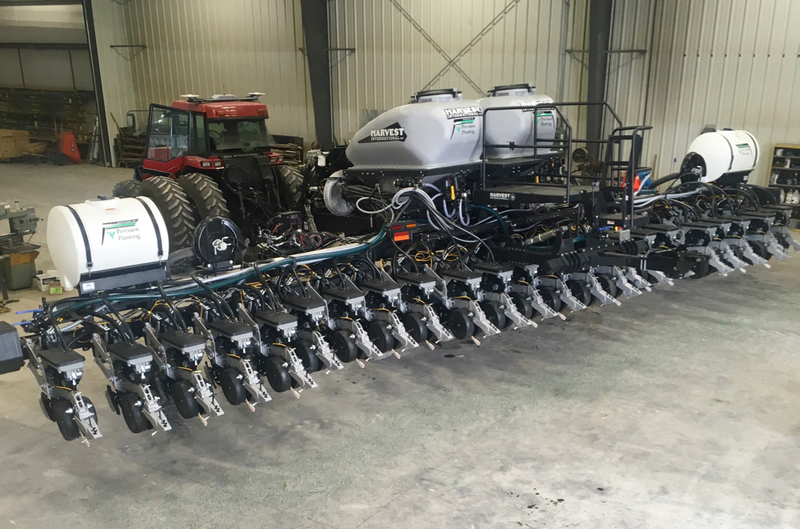 A new option in the machinery marketplace can also drive future innovation and keep costs competitive. 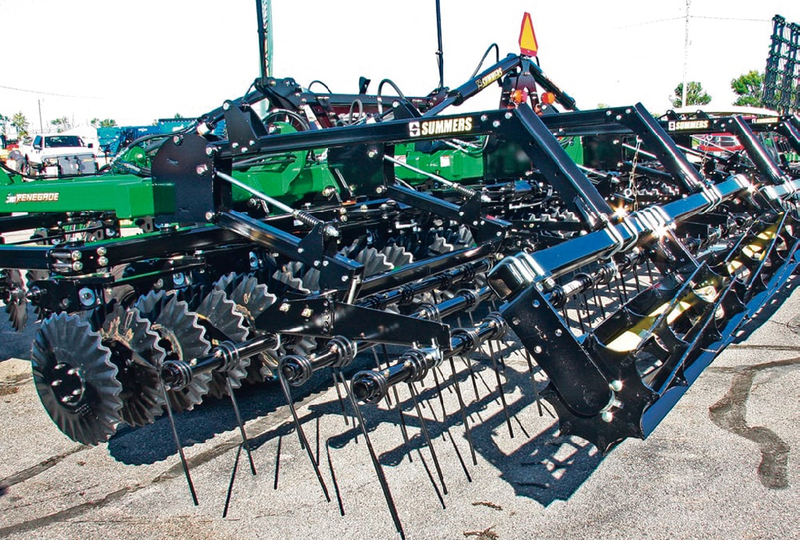 The IDEAL will be available in three models, Class 7, 8 and 9, and can be fitted with the brand’s 9255 DynaFlex Draper headers in 25-, 30- and 35-foot widths, or with a 15-foot 4300 pickup header, as well as a corn header. 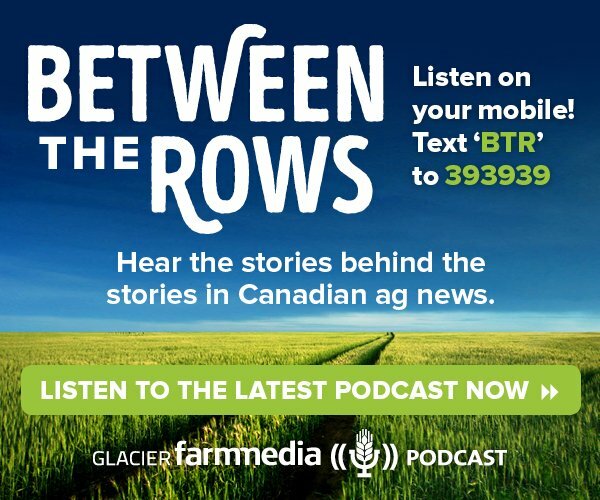 Behind the cab is a 485-bushel grain tank that can unload six bushels per second. 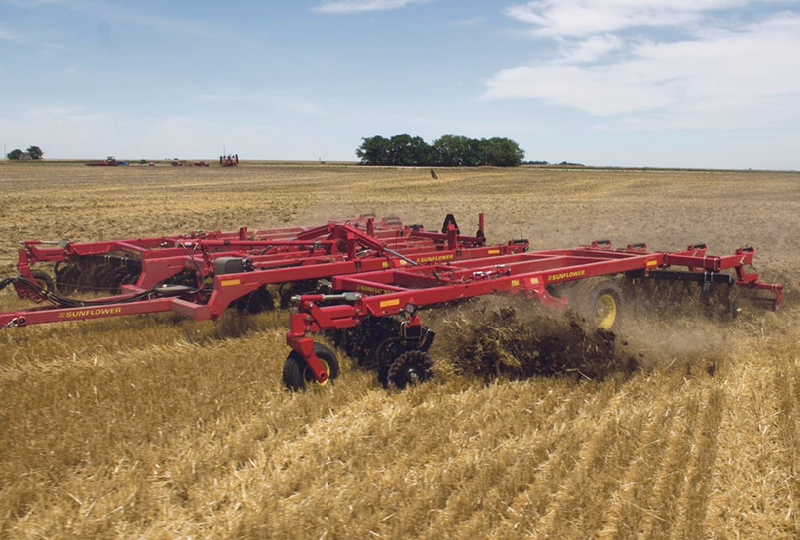 Designed by engineers at AGCO’s Jackson, MN, facility, the track system allows for 40 km-h road travel. 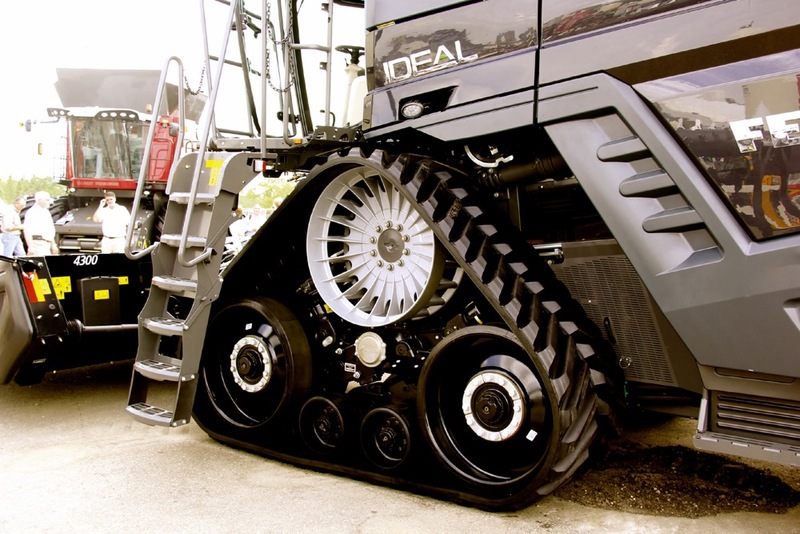 The improved uptime Kohnen mentioned comes from IDEAL combines being included in the Fendt Gold Star Customer Care Plan. 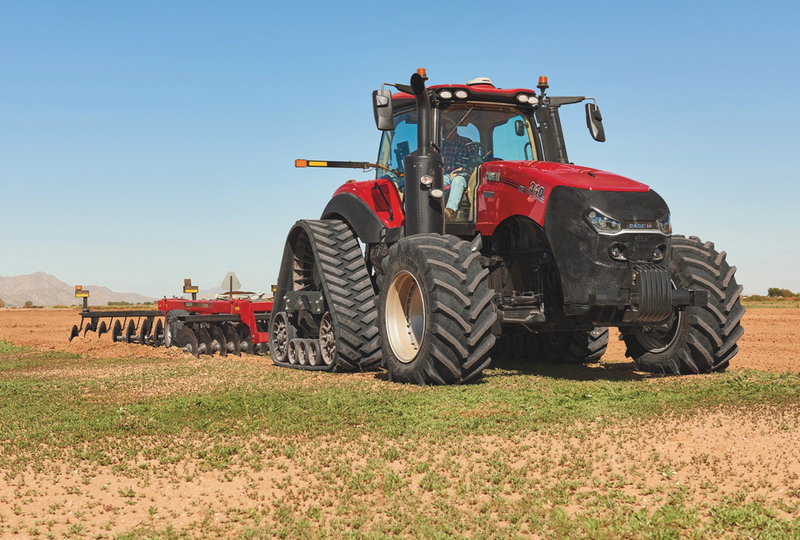 It includes an enhanced service and warranty plan with 24-hour uptime assurance. Below the rotors a concave shoe pan is designed to provide maximum efficiency, especially on side-hill operation and can even out the load on the cleaning shoe. 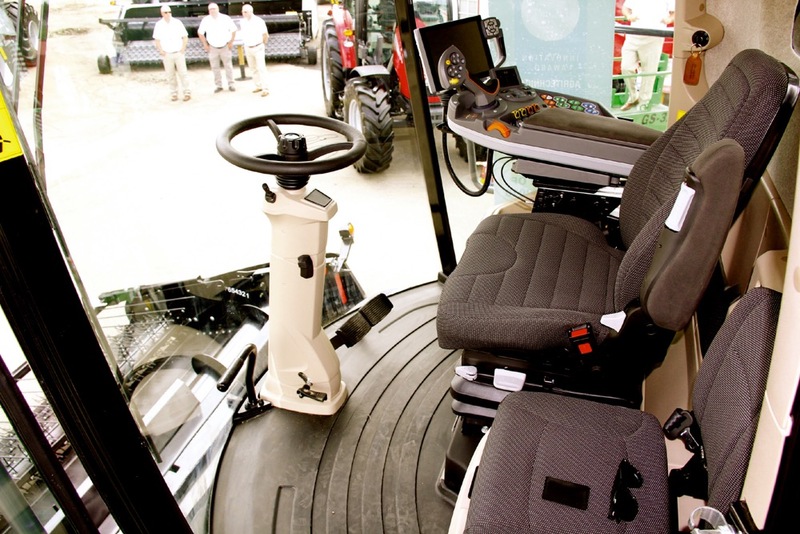 Up front, operators get to sit in the large “Vision” cab, which Schleder says gets its name because it offers maximum visibility. 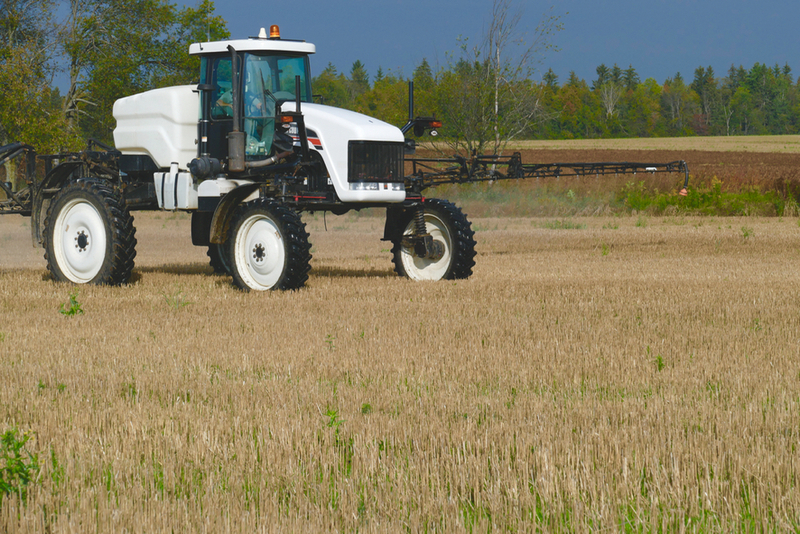 Up front, operators get to sit in the large “Vision” cab, which gets its name from the fact it offers maximum visibility and comfort. 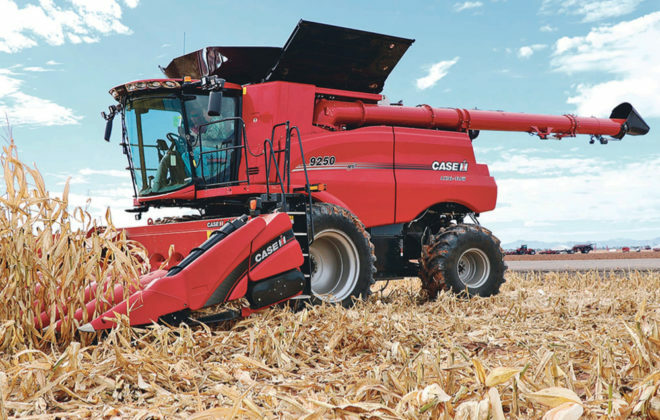 As well, the combine systems can provide the operator with visual images of what’s going on in the threshing system. That allows for optimizing settings even in changing conditions. And the combine’s automation feature allows it to help inexperienced operators chose those settings. 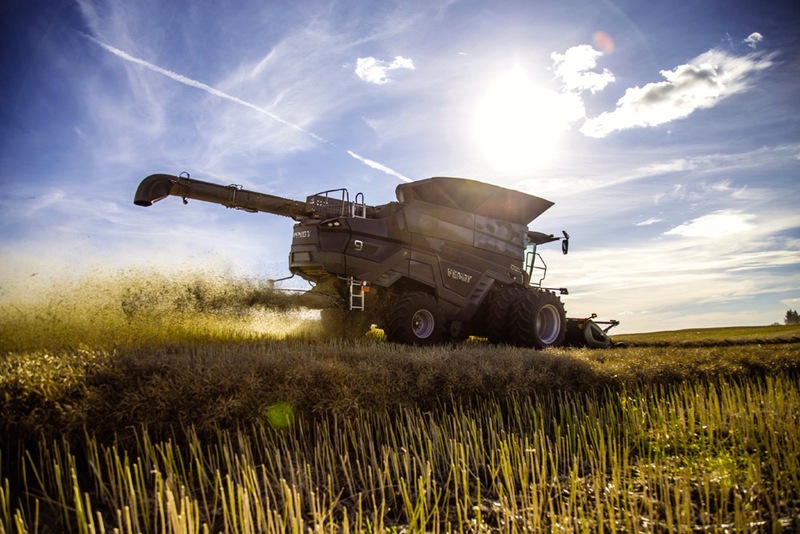 Power comes from a German-built MAN diesel engine (which is also used in Fendt’s 1000 Series tractors) and gets transferred throughout the combine using only 13 drive belts for efficiency and simplicity.